Thinking about buying or selling a ship?. 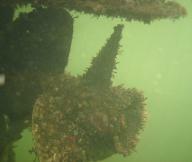 Save a lot of time and money by having your vessel surveyed underwater. 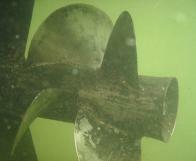 Pictures can be taken of all critical elements of your vessel and shown to potential buyers. Imagine the time you will save by not having to sail and schedule a marina visit. 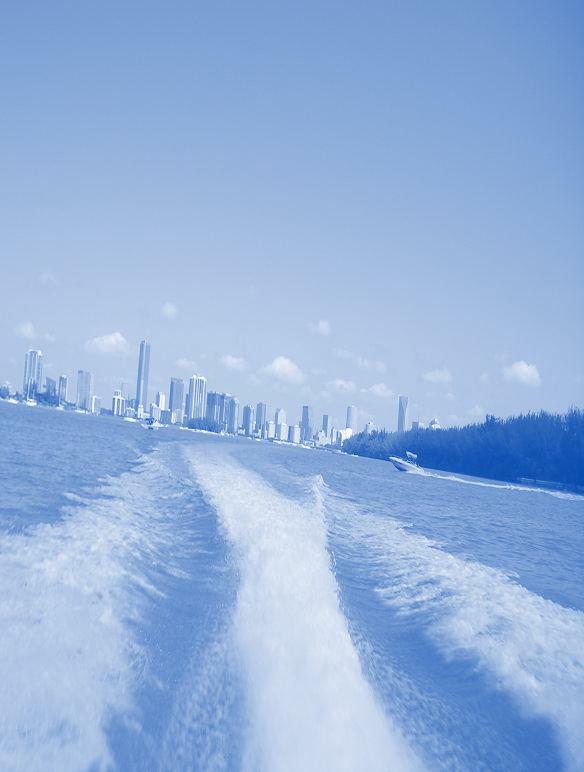 Contact Miami Underwater Cleaning for details on our underwater surveys, and we will work with you to first make sure that your underwater ship looks presentable and them make a nice report of your underwater ship.